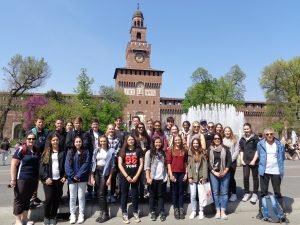 A student from Lumen Christi College recently shared with us why their recent Italy tour was one of the best educational experiences of their life! We boarded the plane with most of us not knowing what we were getting into but little did we know this would be the best experience of our lives so far. In Milan we went through La Galleria, which opened up into the Milan Cathedral. This was the best bit about Milan. Other than the shopping!! From there we took a coach to Venice. The bus ride went past Lake Garda where most of us tried horse pizza for the first time. Venice was my personal favourite part of the tour, the canals in Venice were extraordinary. St Mark’s Square in Venice was pretty cool and a hot chocolate from the oldest café in the world, the Florian, was worth the money. From Venice we boarded a train to Verona which was a nice little country town. Back in Venice we rode a gondola, which was pretty cool. After Venice we took a bus to Florence. In Florence we saw many things from markets to cathedrals. The best part of Florence was getting the train to Pisa where the main attraction was the Leaning Tower. 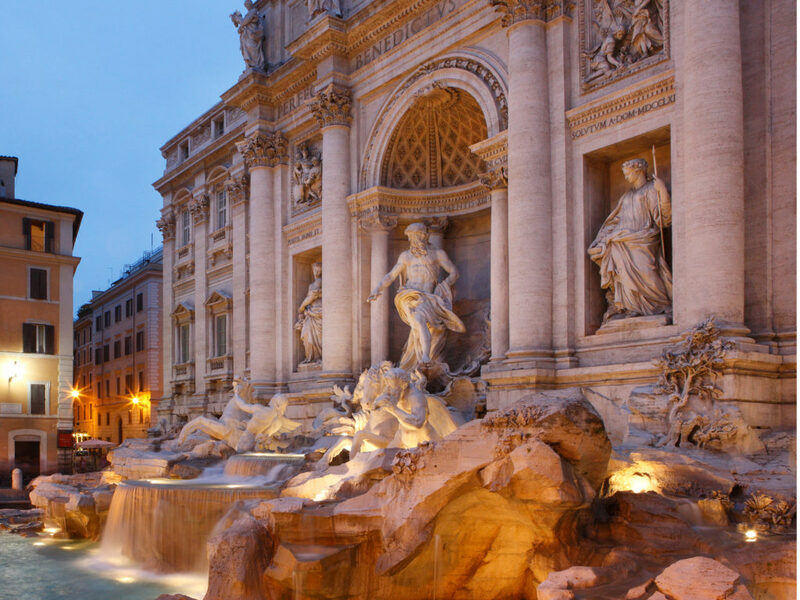 We then took a coach to Rome. 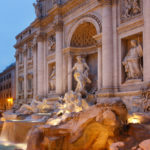 In Rome we went to the Colosseum, Spanish Steps and the Trevi Fountain. From Rome we took a short train ride to the Vatican City which was pretty amazing. Then we took a train to Pompeii, this was also a great experience. We saw how the volcanic eruption had destroyed this small town. Back in Rome we got to the airport, while we were tired and happy to be going home we were most grateful for what we had just experienced. We had an amazing group of people to go on tour with and I’m sure we all have memories for a lifetime, arrivederci! !